Thanksgiving is about one thing…gratitude. The turkey and pie are just a bonus. 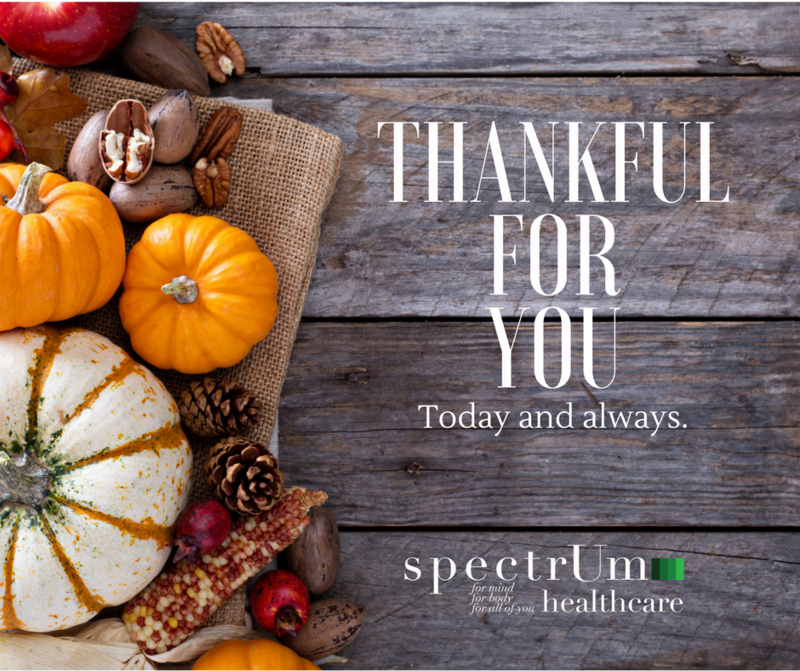 From all of us at Spectrum, Happy Thanksgiving. We are oh, so grateful for YOU.